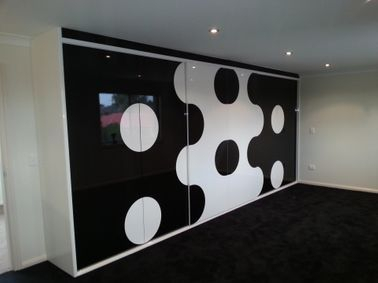 Our wardrobes area fully installed at factory prices and are custom built to suit your needs. Choose from a wide range of colours, materials, doors and frames. Convenient services available are: *Cut-to-size & Edge-banding,*Delivery,*Edge banding,*Fire retardant treatments,*Installation,*Preservative treatments. Products include: *Aluminium Composite Panels,*Kitchens,*MDF (Medium Density Fibreboard),*Melamine and Shelving,*Particleboard,*Wall & Ceiling Panels,*CD Structural Plywood,*DD Bracing Structural Plywood,*FormPly,*Hardwood Exterior Plywood,*Marine Plywood,*Pallet Grade Non Structural Plywood.